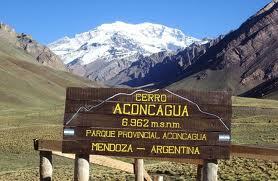 5 Best Clothing Items for Layering: our Argentina trip will take in 2 climates. Since many trips take in more than one climate, here are a few tips for layering when the need arises. 1. Good tights, not cotton but get a mix of rayon and lycra. 2. Long sleeved silk or nylon body-hugging shirt. 3. North Face or other puffy jacket with pockets inside and out. I prefer black. 4. Cheap scarf: $5 on a Manhattan street corner! Whether or not you have bought Travel Insurance from us, here are five reminders before you travel during snowy weather. 1. Shower cap to wear under your knitted hat. 2. Clip Chip to hang wet socks up, hopefully above the hotel heater. 3. Plastic bags to hold wet shoes and sturdy shoes are a must. 4. Big (not wool) scarf to lend a second cover over your shoulders and coat. Wool dries slowly and smells too sheepy. Weather is responsible for 40% of all plane cancellations. 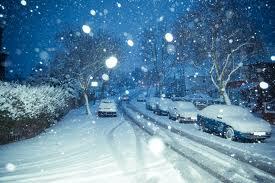 Although airlines prepare ahead of a storm, they do not cancel flights until same day. An annoying practice for us. One trick is to look at flight tracker sites to see which flights are arriving and which arrivals are cancelled. Airlines will begin to cancel arrivals before departures which gives you a vague heads up. 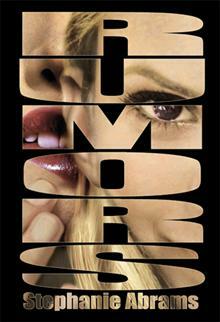 In the meantime, check out ‘Rumors’, a mystery thriller from Stephanie Abrams. This book will literally make your airplane ride ‘fly by’. You can buy it on Amazon.